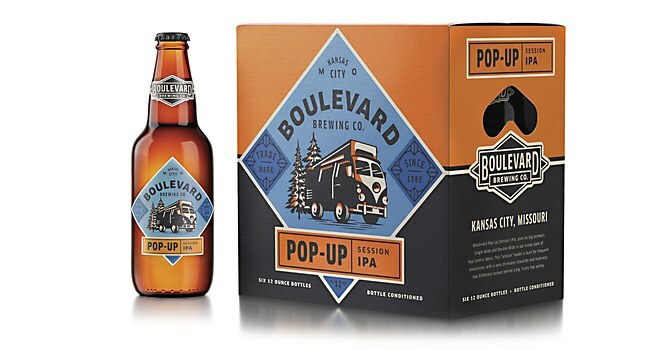 For 25 years, as the Boulevard brand organically evolved to become a pioneer in craft brewing, it packaged each new beer with an independently designed label. 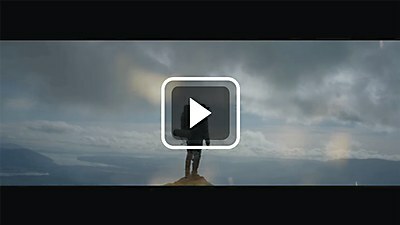 As the brand grew, expanding its product family and spreading its distribution, so did the challenge of recognizing the brand in a crowded market. 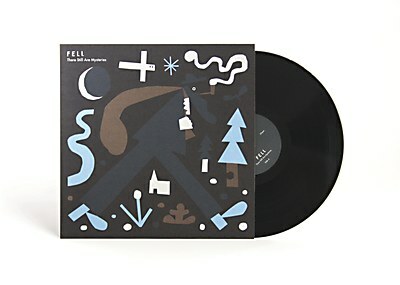 Enter Helms Workshop. 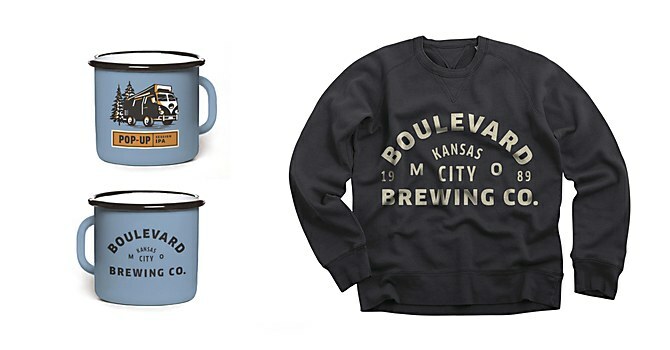 Tapped to help the Boulevard team strategically refine, redesign and ultimately reignite the brand, Helms began by leading a strategic survey of Boulevard’s brand history, equity and identity. 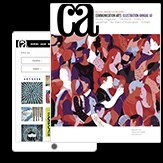 With new insight into the brand, the Austin, Texas–based brand design studio developed a visual system to simplify the brand’s identity and amplify its impact and voice. 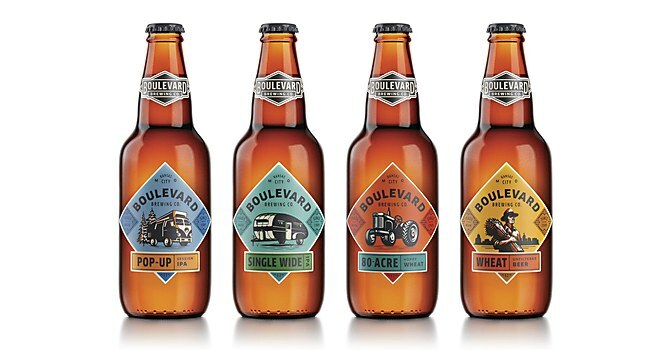 A refined color palette, consistent typographic choices, and a uniform illustration style would allow Boulevard to stand out while preserving the down-to-earth, humble wit and light-hearted personality beating at the brand’s core. 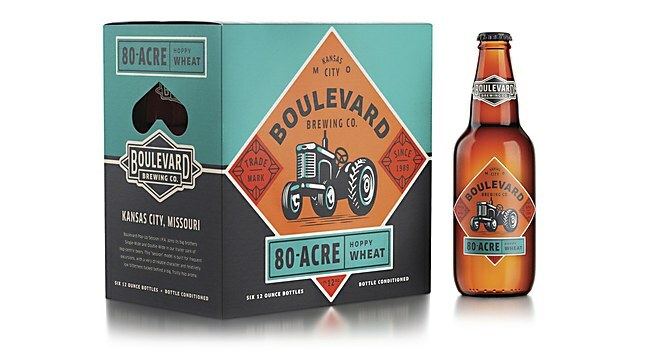 To create a packaging platform for current and future beers, Helms unearthed a solution from the brand’s roots. 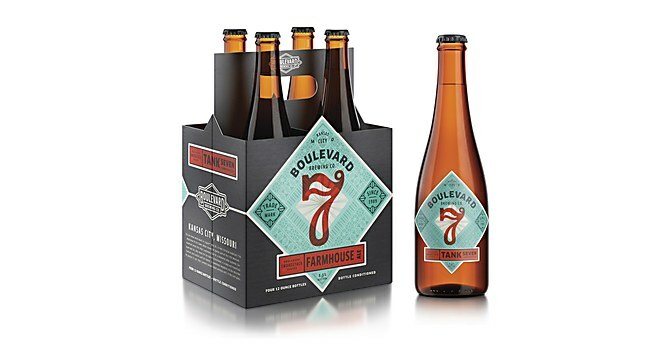 Referencing the original Boulevard diamond logo, the symbol most closely tied to the brewery, Helms created a bold new label shape to be applied across Boulevard’s entire packaging portfolio. 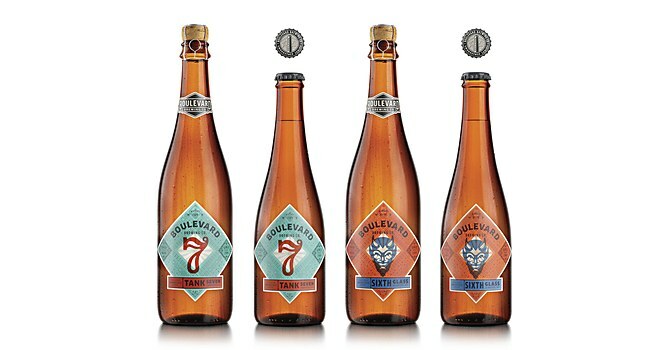 Memorable, unique and able to be quickly recognized from a distance, the diamond label creates a consistent platform for expressing each beer’s personality and increasing shelf presence. 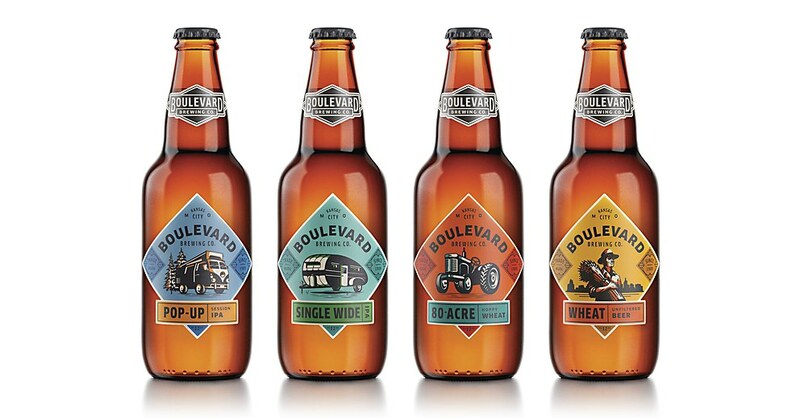 Altogether, the new brand system aligns the full Boulevard portfolio, lays groundwork for efficient and effective design for future beers, and ensures a cohesive brand identity that drinkers—both old and new—recognize as unmistakably Boulevard.